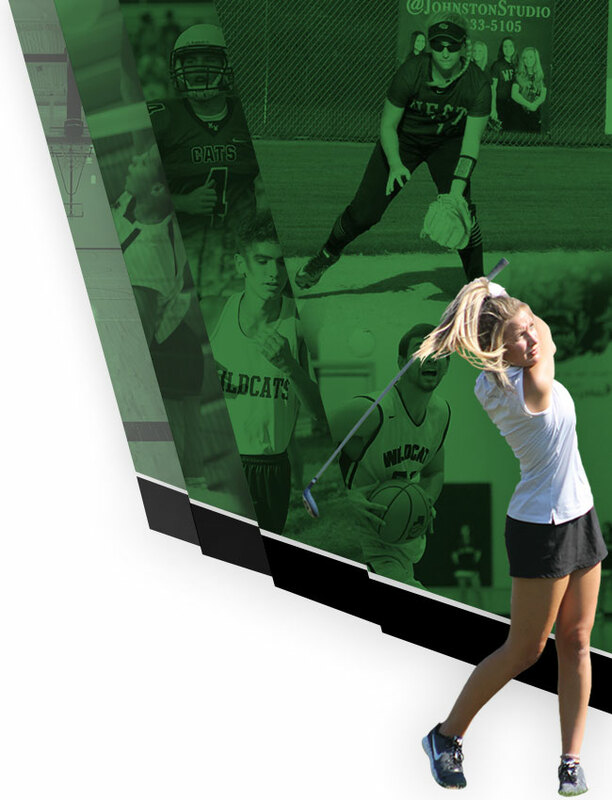 Despite allowing four runs in the fourth inning, Millard West defeated Millard North 9-4 on Tuesday. Ryan Mendez, Tommy Roland, and Owen Sutherland all moved runners across the plate with RBIs in the inning. In the second inning, Millard West got their offense started. Trey Wilbeck singled on a 1-0 count, scoring one run. The Wildcats tallied five runs in the third inning. The offensive onslaught came from singles by Ryan David, Tristan Gomes, Wilbeck, and Cohen Weaklend. Keyton Barnes earned the win for Millard West. He lasted four and two-thirds innings, allowing six hits and four runs while striking out three and walking one. David threw one and one-third innings in relief out of the bullpen. Ben Weber took the loss for Millard North. He allowed seven hits and six runs over two and two-thirds innings, striking out five. Millard West saw the ball well today, racking up 14 hits in the game. 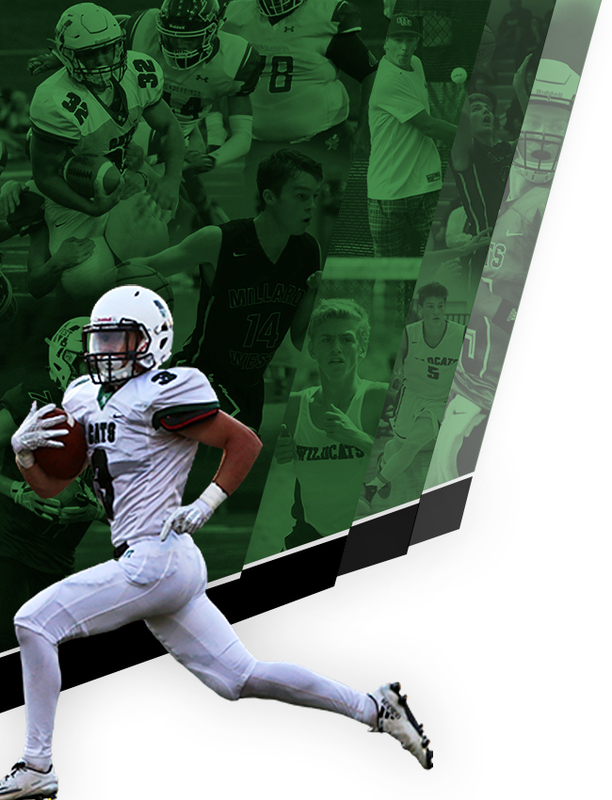 Wilbeck, David, Jackson Wright, and Max Anderson each collected multiple hits for Millard West. 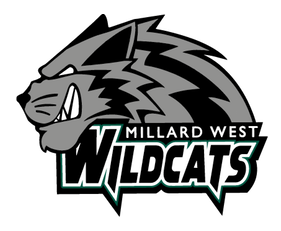 David and Wilbeck each collected three hits to lead Millard West Wildcats. Millard North was sure-handed in the field and didn’t commit a single error. Zachary Johnson had the most chances in the field with six.